Professor Abha Ahuja joined Minerva from her most recent role as a Lecturer and Curriculum Fellow at Harvard Medical School. Prior to that she researched the evolution of protein function as a postdoctoral fellow at Harvard University. Ahuja earned her Ph.D. in Genetics from McMaster University, and B.S. in Zoology from Delhi University. 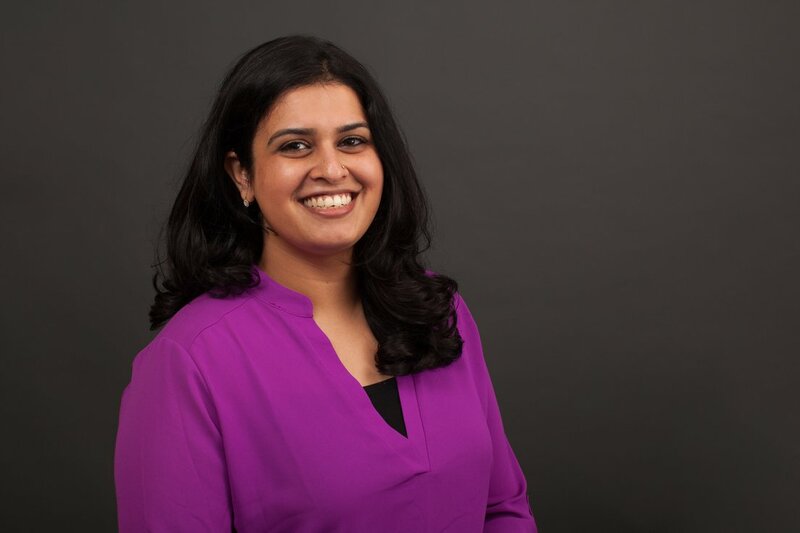 As a curriculum fellow at Harvard Medical School, Ahuja's passion for helping to improve the instruction of statistics has driven her research on best practices in teaching quantitative skills to life scientists. In the classroom, she encourages her students to be active in every aspect of their learning experience, from the introduction of a topic through to mastery. Professor Ahuja teaches the first-year Empirical Analyses Cornerstone and the Genetic Blueprint to Organism Concentration Course.